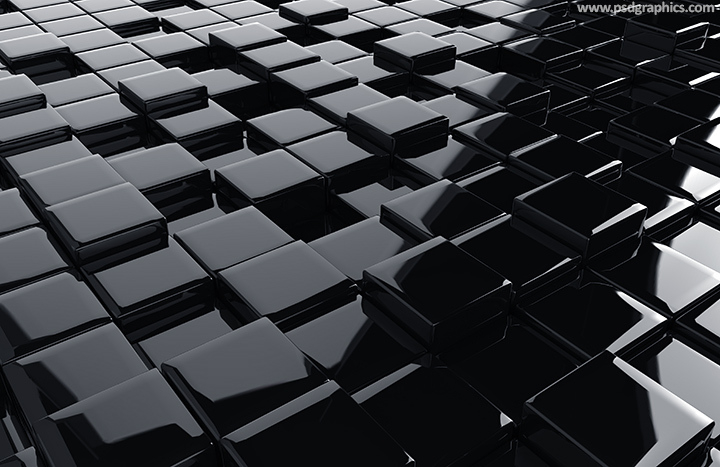 Black 3D cubes background, angled (perspective) view, modern and futuristic surface made of a glossy boxes. Grunge seal template, get the star, circle and rectangle shapes. 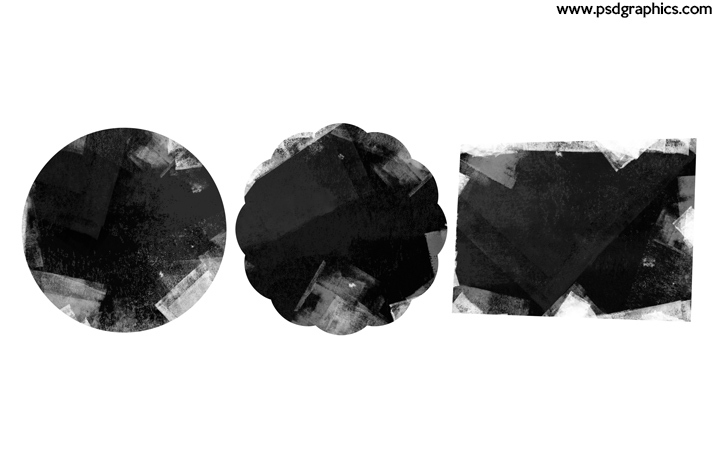 Download PSD source to change the black color or any other detail. 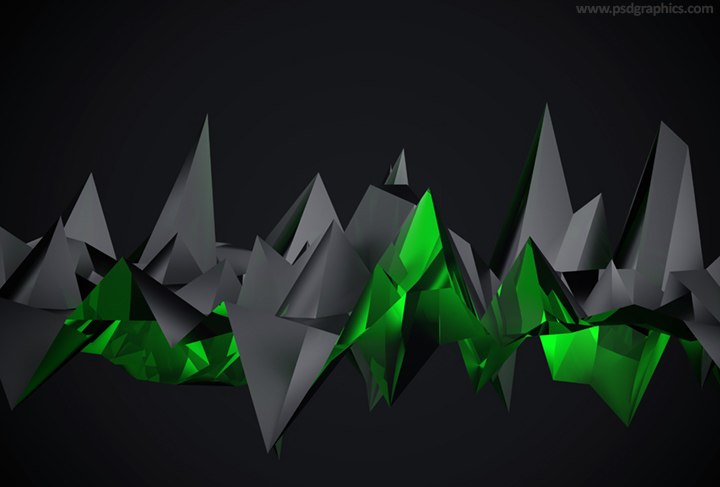 Dark gaming background made of a black low poly surfaces with a neon green effects, download hi-res graphic. 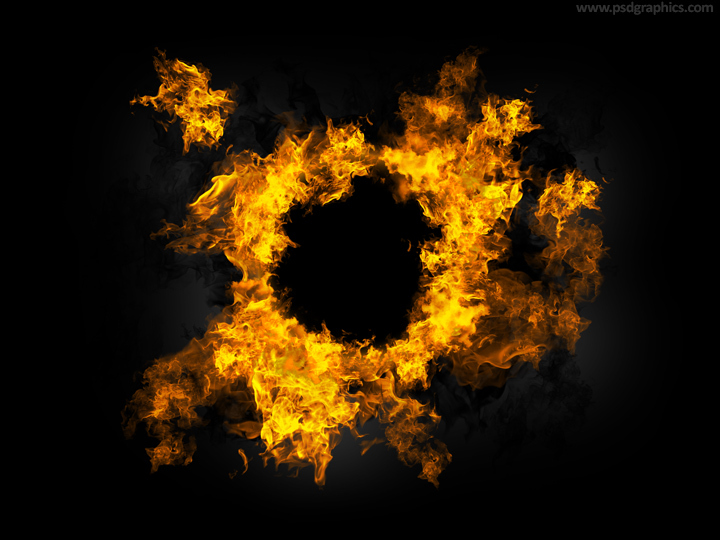 Round fire frame, realistic looking transparent flames ring on black background, download PSD template and add this cool effect over your graphic (put it in the middle). 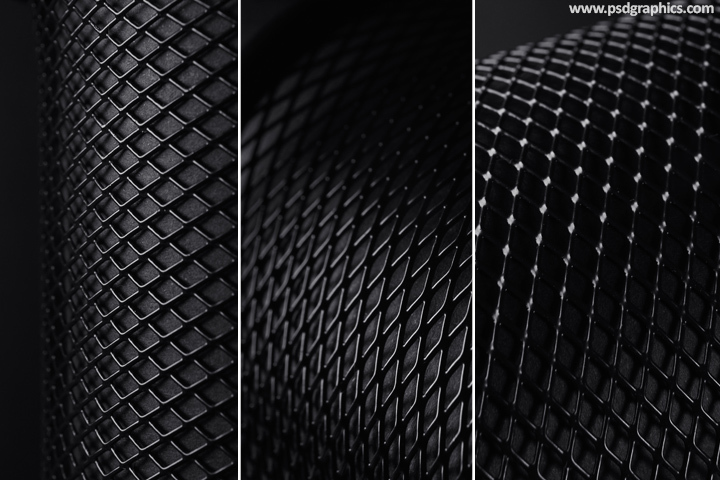 Black grids set, a dark color graphics in three variations, hard and powerful looking backgrounds with depth of field effect (blurry details).